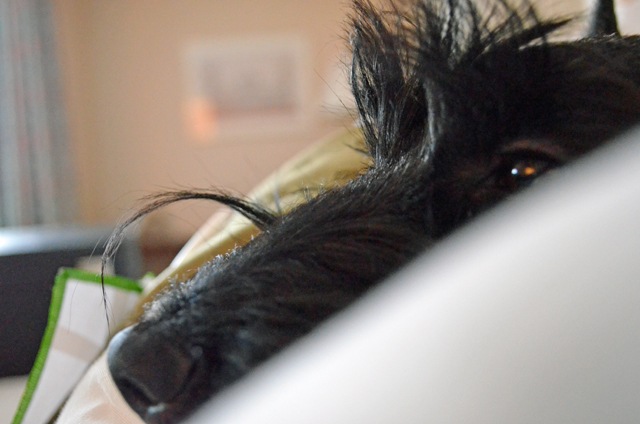 This entry was posted in Photography, Pippi, Wordless Wednesday and tagged Photography, Scottie, Scottie dog, Scottie dogs, Scottish terrier, Wordless Wednesday. Bookmark the permalink. Awwwww! Lynn is right….no words needed.